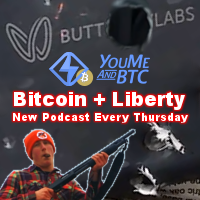 Bitcoin is up! I bet it’s burning a digital hole in your encrypted pocket. 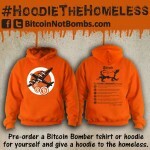 Consider buying a Bitcoin Not Bombs hoodie or tshirt for yourself or a loved one this holiday season. Each purchase is priced to cover the cost of a hoodie for a homeless person this Winter. Here’s the details. I hate banks. I abandoned my Chase account in a scheduled bank run at the height of the Occupy Movement and I haven’t set foot in a bank since. 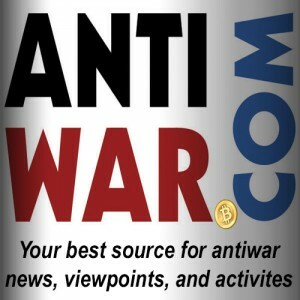 So, when I heard people talking about buying Bitcoin by making cash deposits in a bank I lacked enthusiasm. But then I tried it.